Actor Esai Morales talks with Jesus Figueroa, @Thisfunktional of Thisfunktional.com, about his part in National Geographic’s “Mars” Season 2. 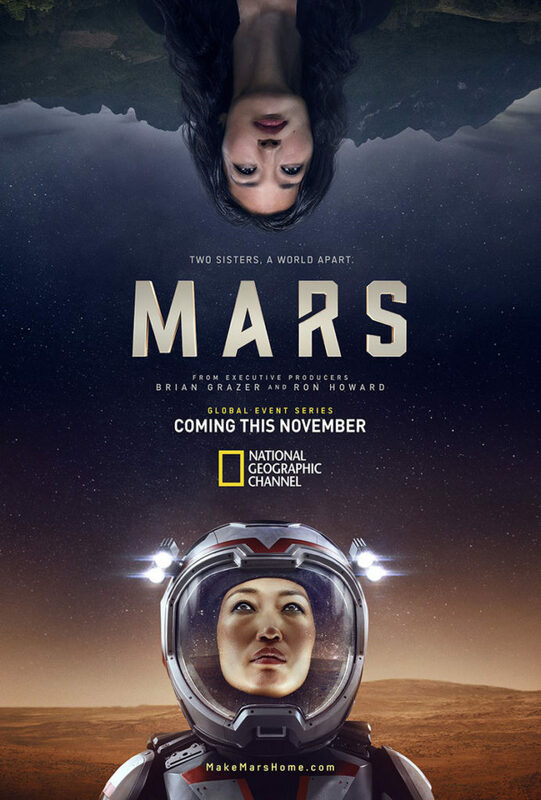 The interview was recorded at the National Geographic’s “Mars” season 2 screening under the stars at E.P. & L.P. in Hollywood, California. Win Free Advance Screening Passes to SPIDER-MAN: INTO THE SPIDER-VERSE in Los Angeles!